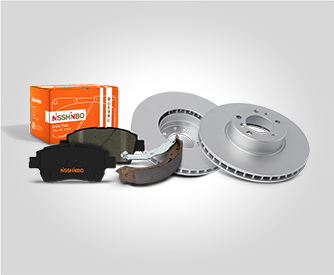 With over 135 years’ experience TMD Friction, part of the Nisshinbo Group, are the global leaders in brake friction technology and the world’s largest manufacturer and supplier of original equipment brake friction material for passenger cars, commercial vehicles and industrial applications. Over 200 million drivers rely on TMD friction daily. 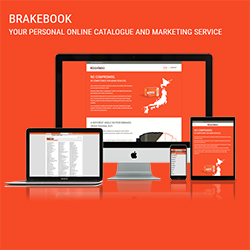 Nisshinbo OE brake parts are supplied to all leading Japanese and Asian car manufacturers – Toyota, Nissan, KIA, Mazda, Honda, Hyundai, Mitsubishi, Suzuki and more. 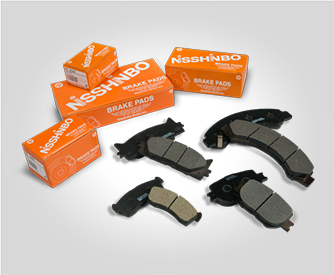 They are the leading brake part manufacturer for Asian cars – if you want like-for-like replacement parts choose Nisshinbo! 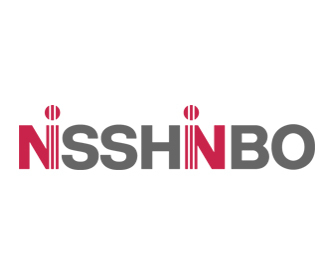 Rolman World are Authorised Distributor for TMD Friction and Nisshinbo braking solutions across the MEA region.